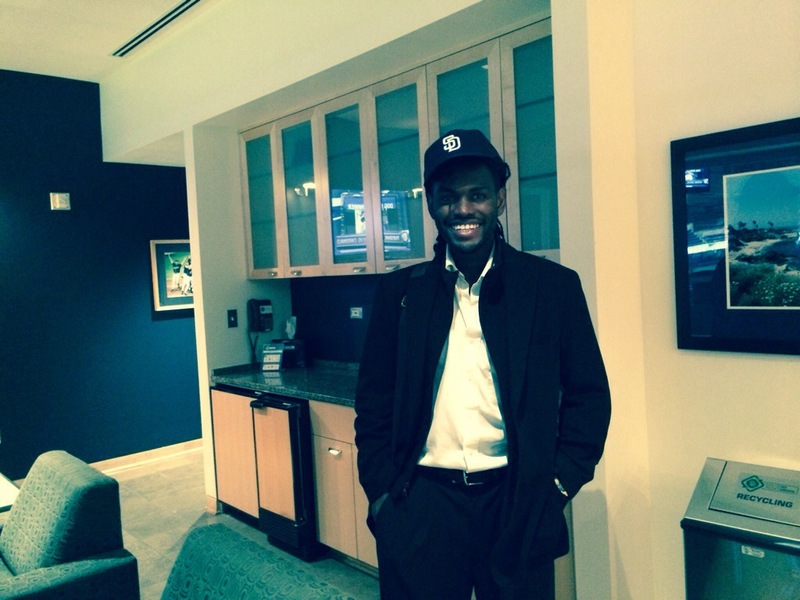 On July 19th 2014, I had the utmost pleasure to attend the 2nd Annual African American Heritage night at Petco Park–a night of celebration and baseball. But what really made this night unforgettable was the story behind it. 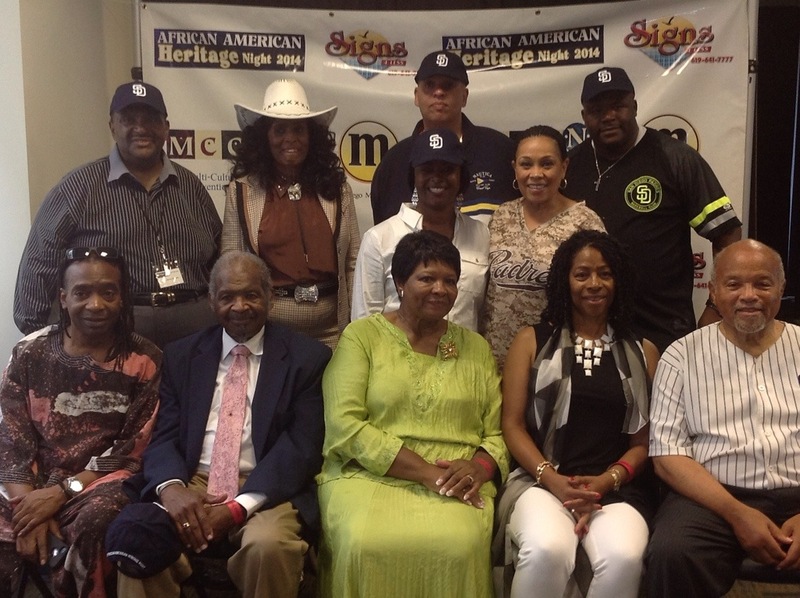 The African American Heritage Night began with a simple promise: to recognize the unsung heroes and trailblazers of the San Diego Black Community. 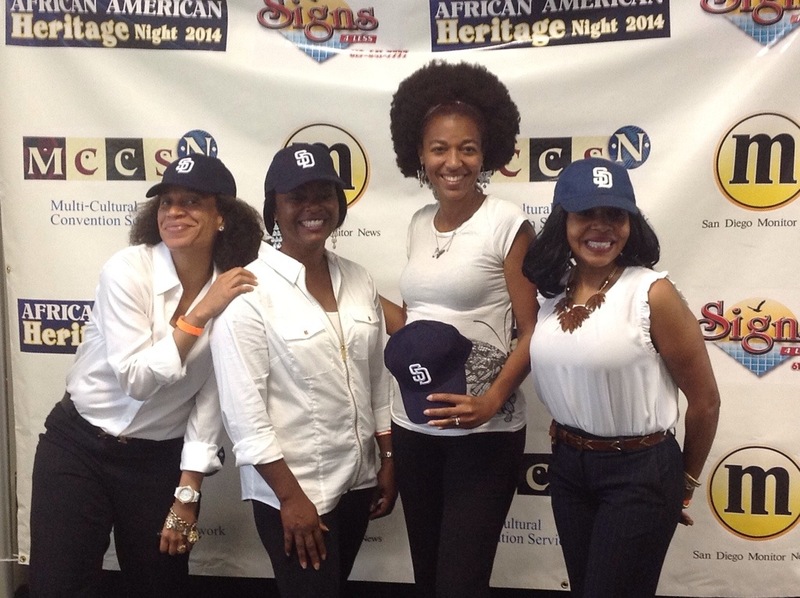 But what San Diegans fail to realize is the fact that African American Heritage night is the first of its kind since forever–meaning the African American community was the last ethnic community (out of all ethnic communities) to hear an event at Petco Park which recognizes ethnic diversity and history. Clara Carter, Founder and CEO of the Multi-Cultural Convention Services Network (MCCSN), created this event one year ago because of this known fact. And to make it sound more noble, she didn’t receive a penny from these events which she has hosted for the past two years. Instead all proceeds go to a charitable organization, and this year it was Eleanor’s place–an organization which aims help single mothers and women who are suffering from domestic violence, drug addiction, and social ills. Previous Have A Great Day! Next ThrowBack Thursday: (Weekly Political Tweet) USA Does Not Need Putin Leadership!